UNTOUCHED BY MICHAEL. 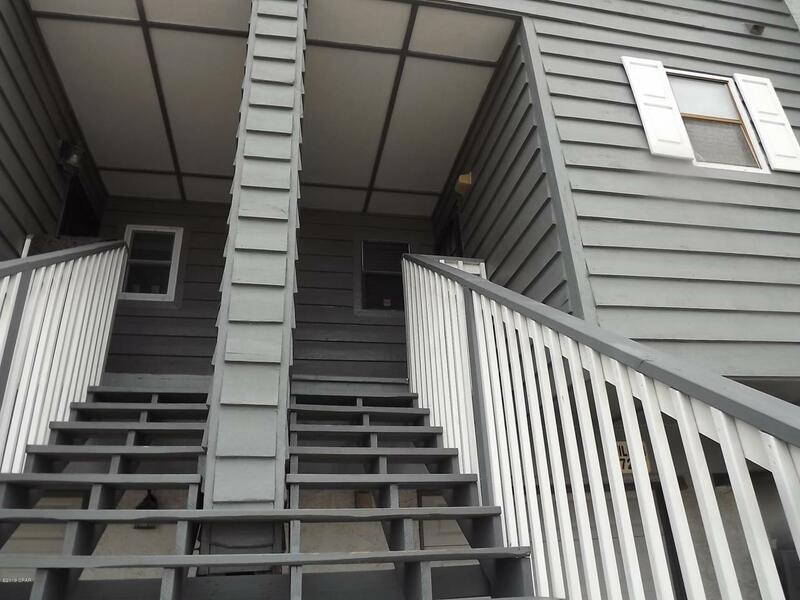 Beautiful Gulf Front Townhome with up grades for a Great price. Step off your Deck to the Sugar White Sands of the Most Beautiful Beach on the Gulf Coast. This property is a short distance to Pier Park, local shops and Restaurants and is a fantastic rental property. This property has been upgraded with New Flooring, paint, appliances, cabinets and Granite counters. This along with a down stairs Studio Flat with a kitchen and a full Bathroom can allow this unit to be a Dual Rental Property. There is a small garage for a Golf Cart or Storage. The Views from this unit are Fabulous from all three levels. If you are looking for a rental cash cow with NO Home Owners Association fees, look no further, This is your Ideal Property. Call ahead for a showing appointment.